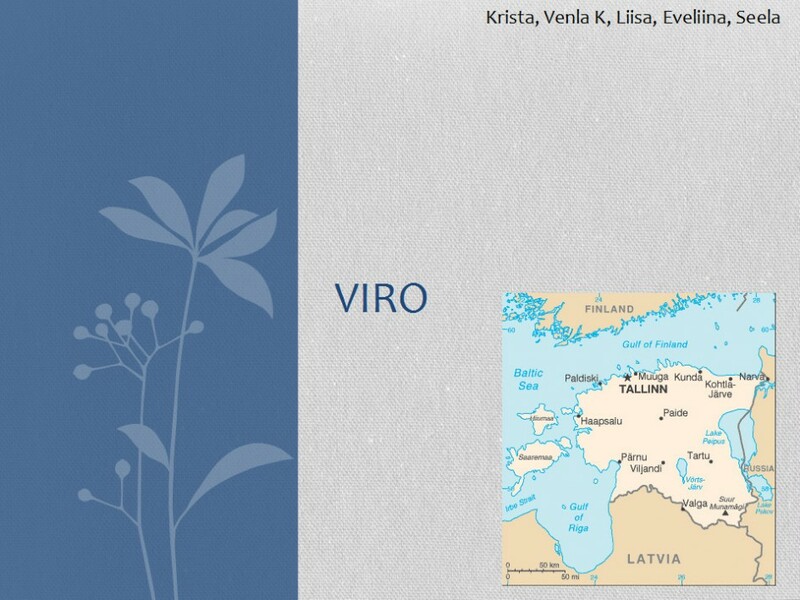 A PowerPoint presentation about history of Estonia. The presentation was made as DIYLab activity under a theme:”Europe yesterday and today”. (Geography, History).